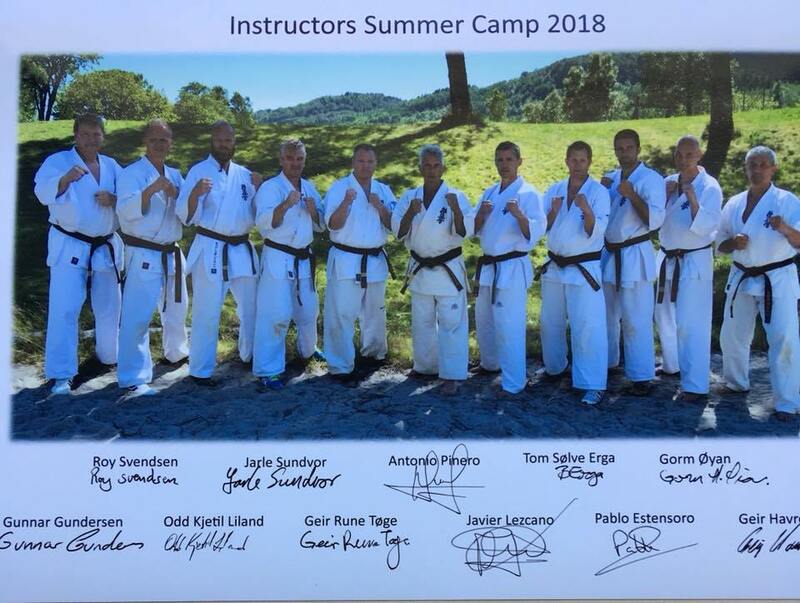 26-29 July 2018 took place International Summer Camp in Benasque, Spain. The main instructor was President of KWF shihan Antonio Pinero 9 dan. 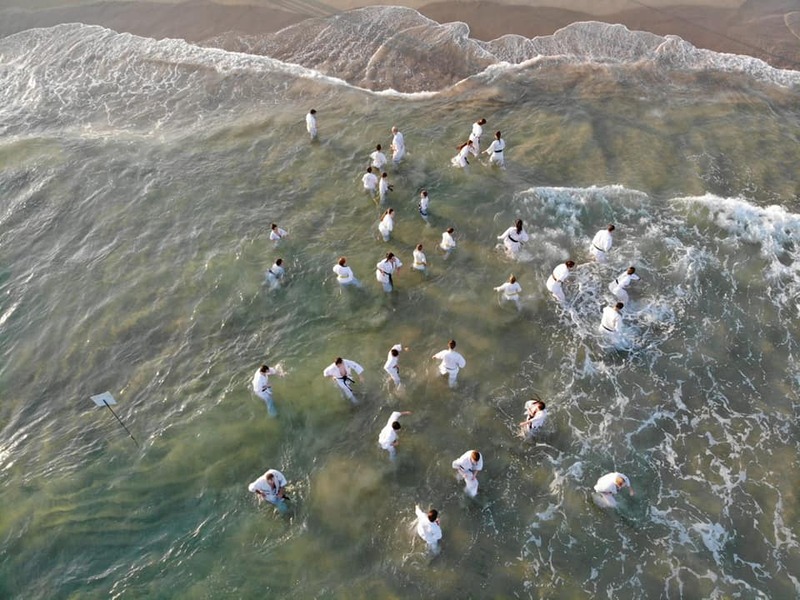 The trainings were conducted three times a day by other present shihans for example Tomás Tudela, Mauricio Alvarado, Manuel Girón Cortés, Javier Sánchez, Paul Loris Javier Serrano Ruiz and Javier Lezkano. Three days of training took place in full sun at a temperature of 35 degrees Celcius. There were about 180 participants from Spain, Bulgaria, Costa Rica, Netherlands and the other countries. 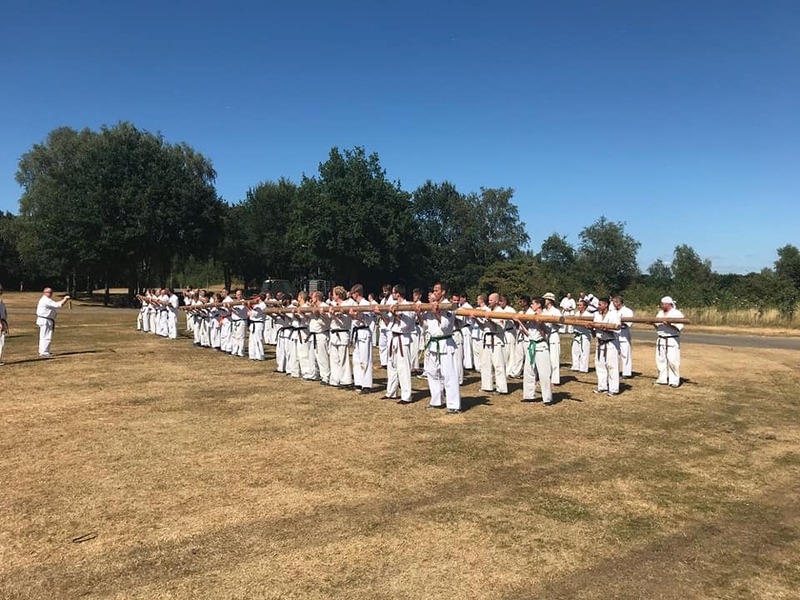 The blackbelt exam took place under the guidance of Shihan Pinero from the morning and ends in the afternoon with traditional full contact fightings. The level of advanced is also beginning to converge internationally. The examination requirements are the same everywhere and are tested with the same intensity, that makes our new degree really worth it and equal all over the world. 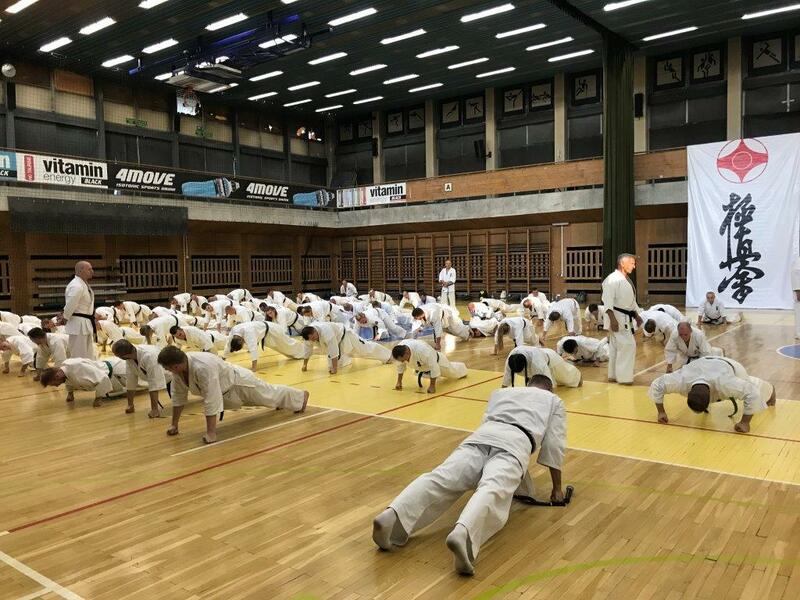 19 - 22 July 2018 on the sports facilities of the Academy of Physical Education in Krakow took place the 45th Eastern European Kyokushin Summer Camp with 302 participants from 7 countries. The main instructors were the President of KWF shihan Antonio Pinero 9 dan and the Country Representative of the United States shihan Leslaw Samitowski 7 dan from Chicago. The plan of the camp was supervised by the Secretary of the KWF, shihan Andre Drewniak 9 dan. The program included a morning warm-up and 3 two-hour trainings. Becouse this year's camp was the 45th jubilee, during the first training - on Thursday the participants took part in the consumption of a cake prepared especially for this occasion. 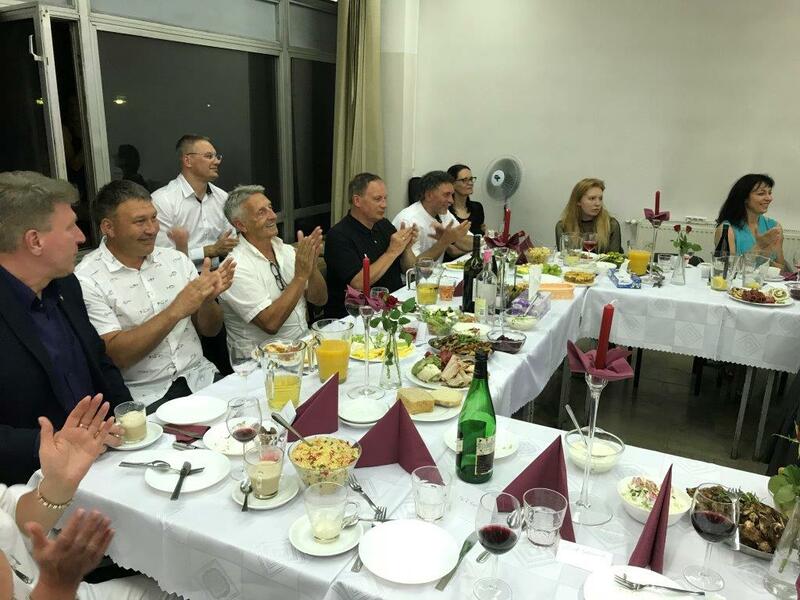 On Friday evening, in the ''Justyna'' hotel were hosted a meeting of the Polish Kyokushinkai Federation with 51 polish branch leaders and shihan A. Pinero, shihan A. Drewniak and the President of the Polish Karate Federation sensei Maciej Sokolowski. 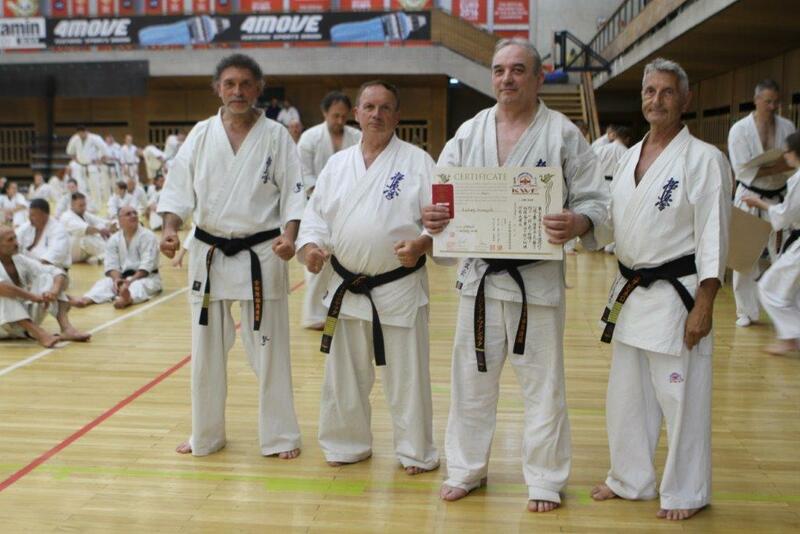 Invited guests were the President of Polish YMCA Adam Goncerz and Vice President of PKF shihan W. Antoniak. The participants discussed the most important problems of Kyokushin, the Polish Karate Federation and the situation in the world karate after the entry of the WKF into the Olympics. 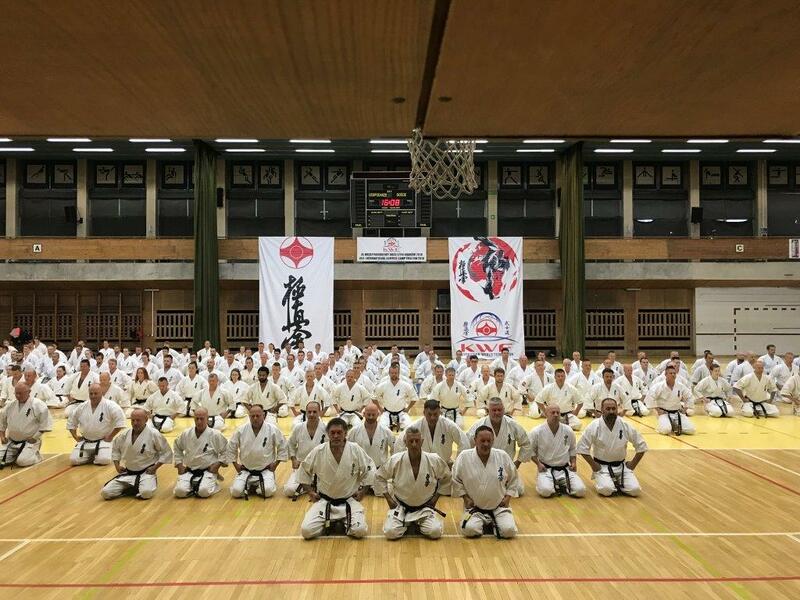 On Saturday afternoon in front of the committee consisting of all shihan present at the camp, were held the technical examinations for the degrees dan and kyu. In the evening there was a Sayonara customary combined with a cabaret contest. This year, competition among all groups was very hard and the first place were won by a group consisting of 4,5 and 6 subgroups led by shihan Janusz Piorkowski. 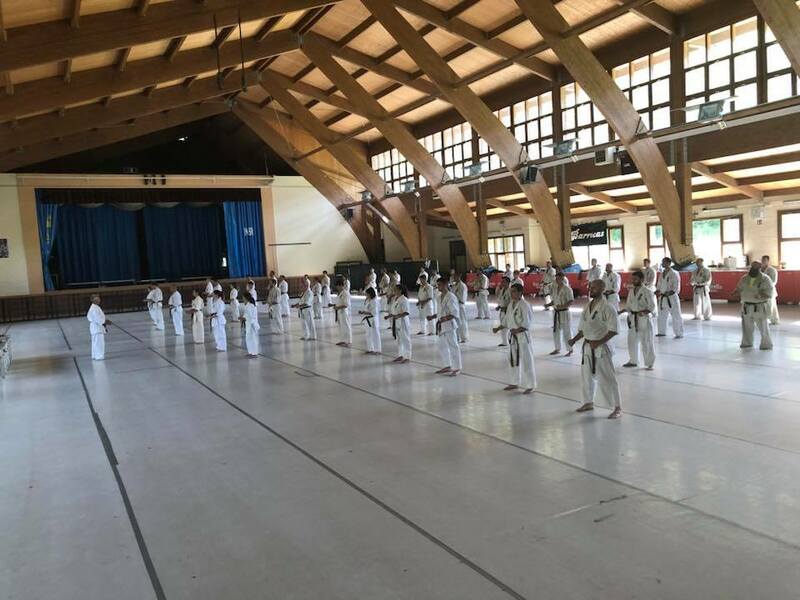 On Sunday morning, there was over two-hours kumite exam for dan and kyu degrees which was followed by a photo session and handing of 48 masters' certificates. All participants received commemorative calendars for 2019 and key rings. 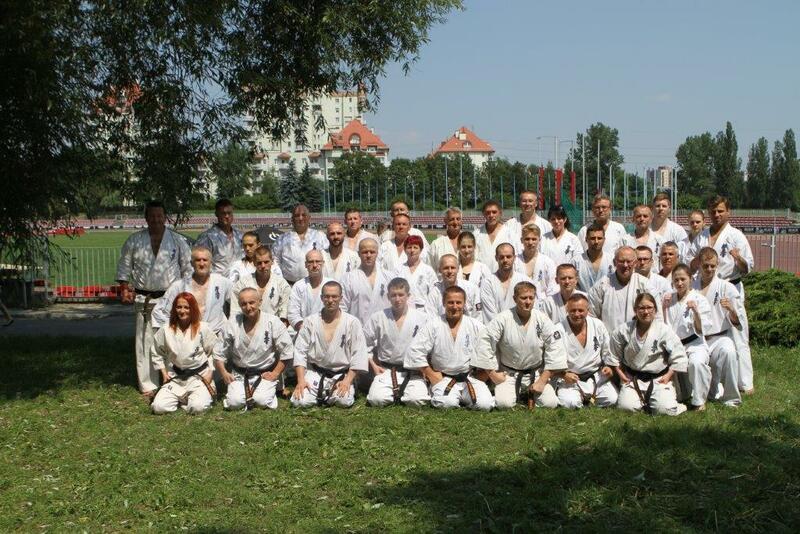 The organizer of the annual East-European Kyokushin Summer Camp was the Polish Kyokushinkai Federation headed by shihan Andre Drewniak. The next 46th camp will take place on July 18-21, 2019.